How did the world’s wealthiest people make their money? Despite how fashionable tech has been for many years, it only comes in at number five. 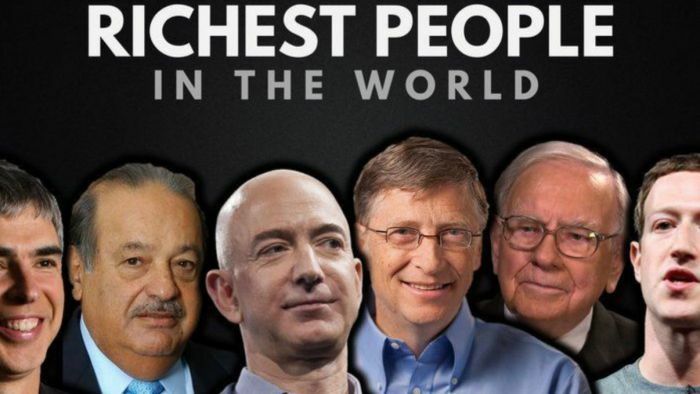 However, eight of the wealthiest 20 people in the world are tech founders, including the world’s youngest self-made billionaire – the 28-year-old John Collison (of Stripe). Unlike tech, most people don't associate the top-four billionaire-generating-industries with creating instant wealth. About a third of billionaires inherited their wealth. The Money Show’s Bruce Whitfield interviewed Warren Ingram (Galileo Capital Personal Financial Advisor) for his weekly personal finance feature.